Share, collaborate and track a document from start to finish – we offer powerful, proven capabilities that improve your LOS. Mortgage lending is a complex landscape where different verticals have different needs. VirPack is designed to simplify the complexities you face. We can offer comprehensive functionality designed especially for mortgage lending because we understand the industry and its unique challenges. Eliminate wasted effort with drag-and-drop document management capabilities that speed time-to-close. Increase efficiencies with automated process and task management capabilities. Track documents statuses in real-time with rule-based electronic loan checklists that are linked to each critical document. Deliver loans in bulk or on a flow basis to multiple parties with flexible eDelivery options. Multi-modal file upload capabilities, including a portal, Outlook email plugin, and more. Integrated OCR-based document recognition speeds the process of identifying documents. Workflows route docs to queues for staff review, triggering tasks individually or grouped. Customizable, rule-based checklists sync with API and push notification to track status and manage files. In-platform markups allow permanent or temporary notes, highlights, and comments within the screen. Secure transfer and delivery profiles for predefined stacking orders. Batch or flow. Pre-delivery validation IDs missing docs before delivery. Changeable views allow flexible presentation to multiple stakeholders for retrieval, view, and approval. Grant file-level and document-level access to specific users while an audit log tracks all actions. API and push notification system allows your partners to integrate their current business systems with VirPack. VirPack Document Management and Delivery System (DMDS) allows lenders to locate, review, easily annotate and sign-off on documents faster while reducing human errors, inefficiencies and paper usage. Free your team from the burden of digging through file cabinets searching for missing files or searching shared drives for unorganized files. DMDS lets you save time and money while increasing staff and borrower satisfaction. 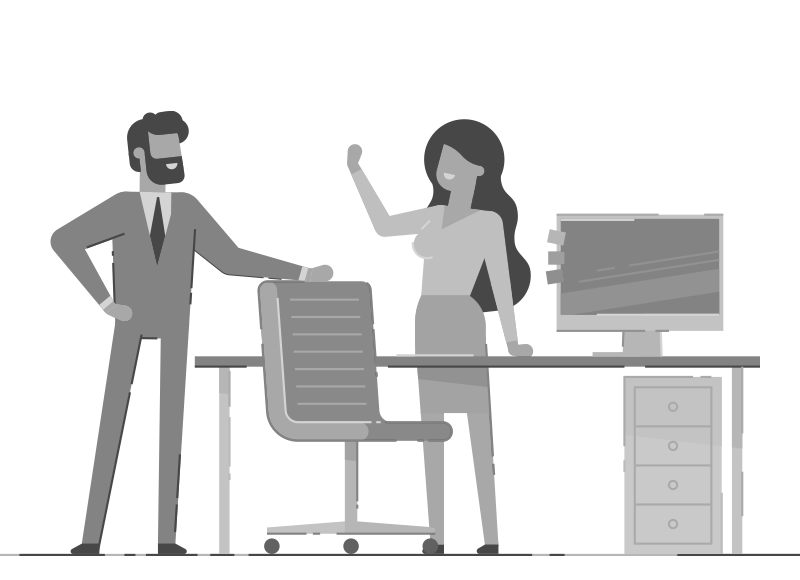 We share a collaborative relationship with partners that we have carefully curated in order to bring you the features you need to simplify your business processes. Our integrated components are designed to work seamlessly with your LOS and third-party systems. 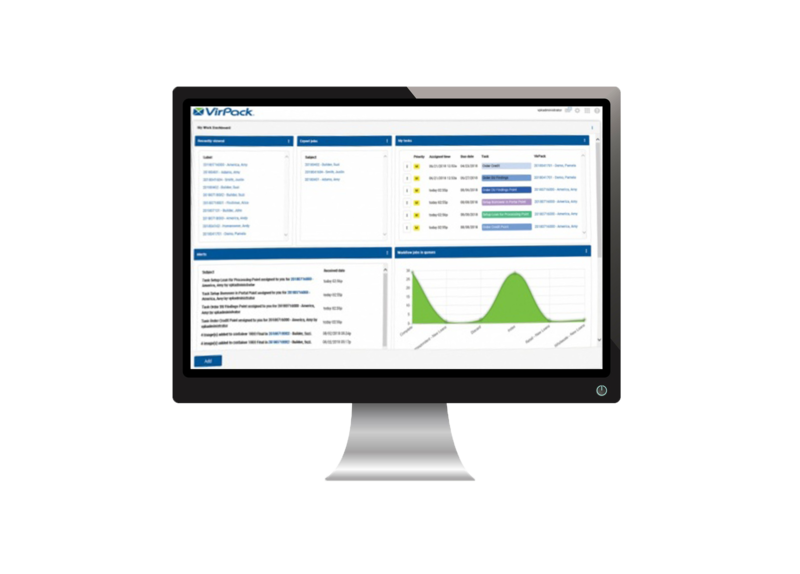 The VirPack DMDS solution facilitates virtual file automation, streamlines workflow and eDelivery, and allows you to manage your business processes more efficiently. Our platform lets you simplify and automate laboriously manual processes reducing the burden on your staff and reducing your dependence on paper. You can manage the complete loan process from a single platform with integrated components designed to work together and complement each other. We will help you get there – use our integration and development services to integrate DMDS with your current systems and further automate your workflow. We created our Customer Success Program to ensure that you have a positive user experience and are able to maximize the full functionality of our platform. If you ever need help with your implementation, you can rely on our team to help explain and triage issues you may run into. Our staff is committed to seamlessly integrating customer feedback into new releases of our products. VirPack is a robust service. We want to help you find the right tools and solutions for your business.